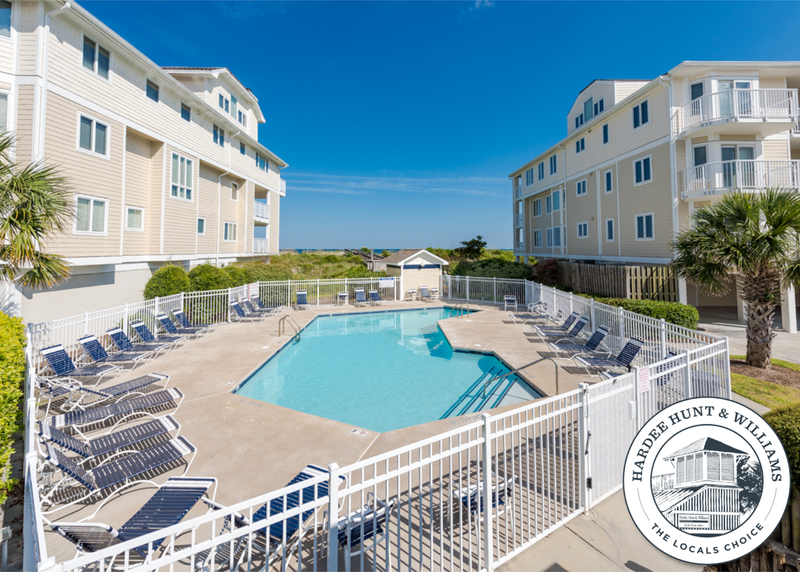 Oceanfront 3BR/2BA condo opportunity available at Wrightsville Dunes located on the quiet north end of Wrightsville Beach, NC. 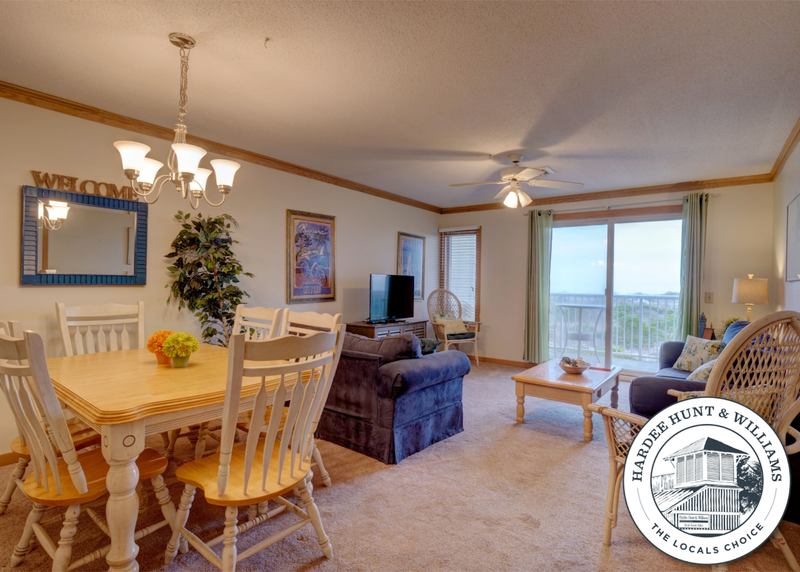 Condo enjoys amazing oceanfront views throughout with open living, dining, kitchen design. 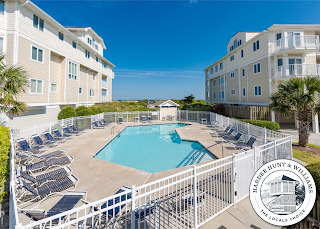 Covered oceanfront deck opens via sliders to oceanfront living area. 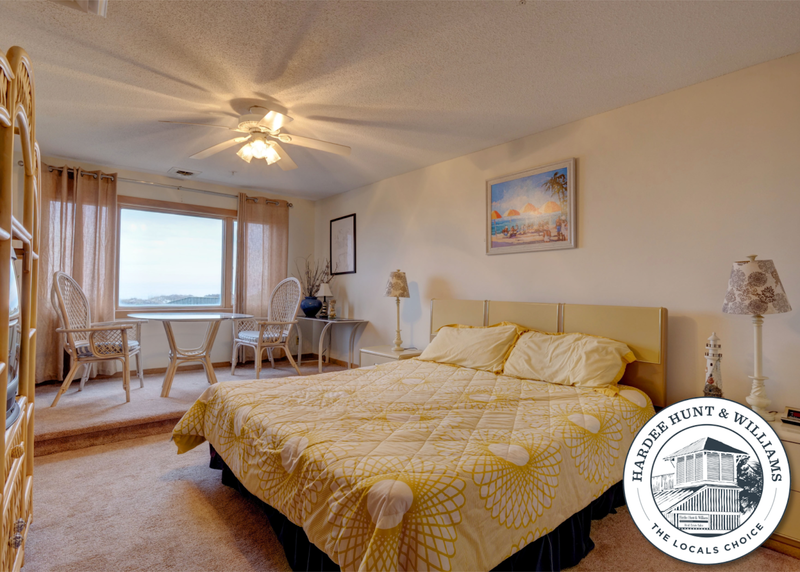 Oversized oceanfront master suite includes reading lounge or office area. Guest bedrooms offer great westerly views overlooking the tidal marsh perfect for observing water fowl. 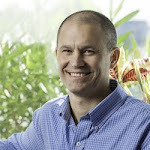 Property conveys furnished with few exceptions. Covered parking with 2 vehicle carport below condo. 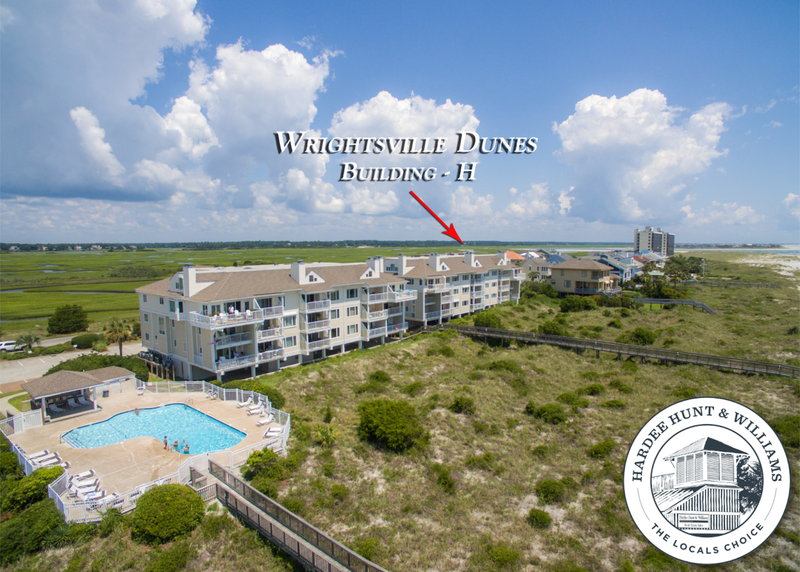 Ocean access just a few short steps away to enjoy the beautiful white sandy beach along Wrightsville's north end. Wrightsville Dunes offers multiple oceanfront pools, private tennis court, guest parking, elevator & well managed HOA. 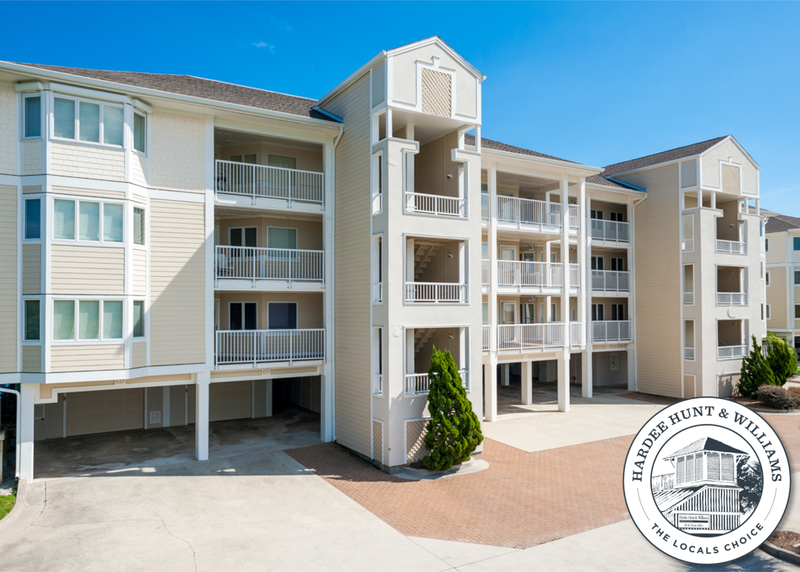 View more information on 2514 N Lumina Ave Unit 1-D.
To schedule your private, guided tour, contact Hardee Hunt and Williams at 910-256-6988.